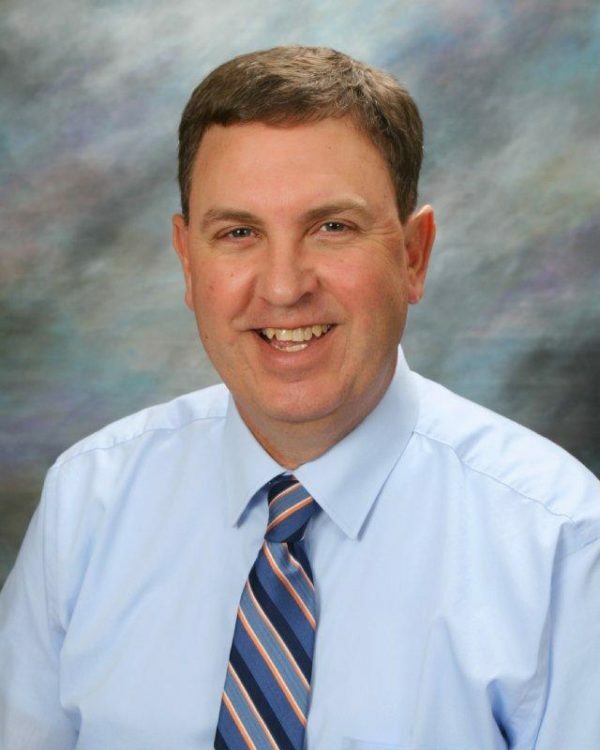 Ted Hessong was hired as the new superintendent for Fort Scott schools. 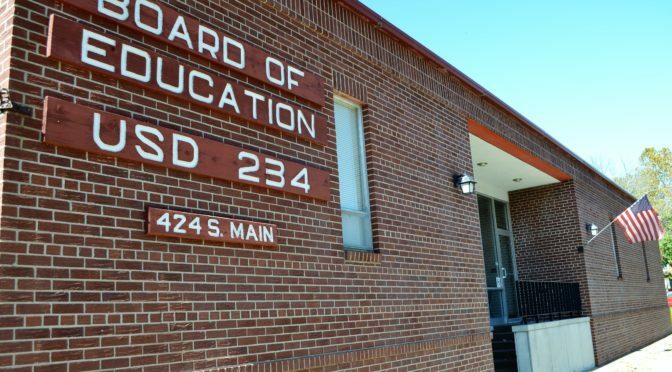 Ted Hessong, currently superintendent of USD 456, was hired Tuesday evening by the USD 234 Board of Education. He will begin June 2, 2018, and was hired on a two-year contract as the new superintendent in Fort Scott’s school system. The following is a FortScott.Biz interview with Hessong. What motivated you to get into education? What interested you in the position in Fort Scott? What do you feel you bring to the district? What assets do you see in USD 234? Any interests besides education, hobbies?